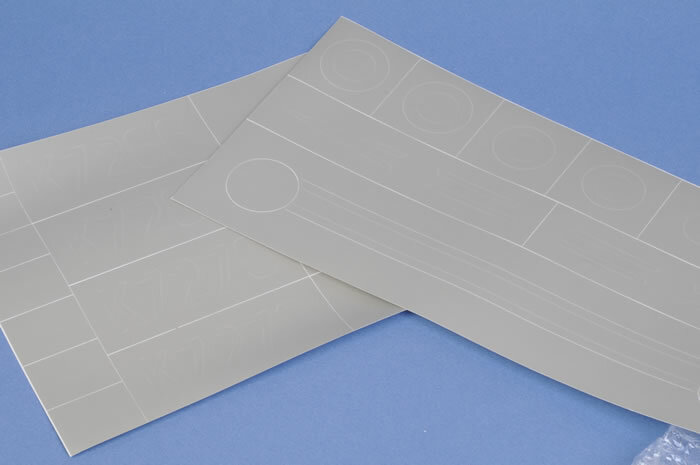 Contents and Media: 115 parts in grey resin; 15 parts in white metal; acetate film for instruments; two small decal sheets; two large masking sheets. Disadvantages: Previous experience with resin kits will be required; no colour callouts for interior; no rigging diagram. Conclusion: A unique subject, plus impressive detail and stunning surfaces combined with a generous dose of patience will deliver a beautiful result to experienced modellers. 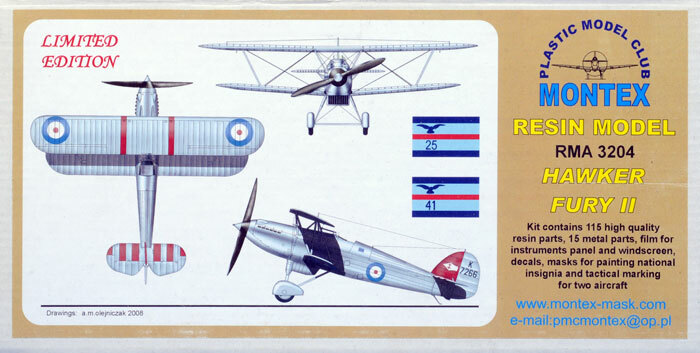 Montex Model Club has expanded their range of full kits with a beautiful 1/32 scale Hawker Fury II. The Fury represented the end of the open cockpit biplane era for the Royal Air Force. At the time of its introduction, it was the first operational fighter to exceed 200 mph in level flight. The Fury entered service in 1931, during the "silver wings" years, and remained in front line units up to the Munich Crisis in 1938, at which stage this sleek biplane was clad in wartime livery of Dark Earth and Dark Green. By this time, the Fury was quickly superceded by the Gloster Gladiator, Hawker Hurricane and the Supermarine Spitfire. 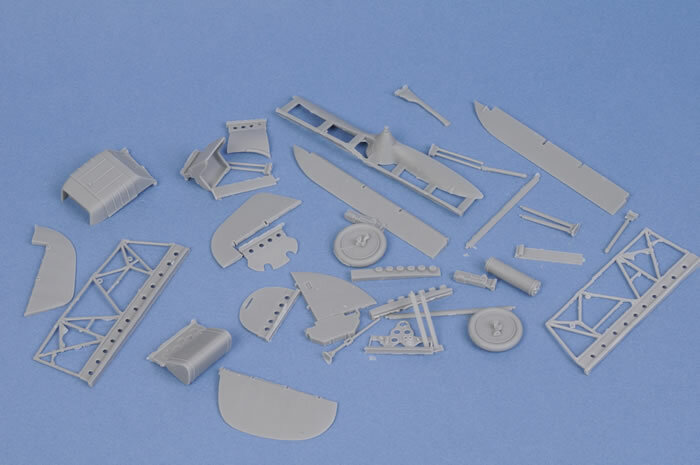 Montex's 1/32 scale Hawker Fury II comprises 115 parts in grey resin, 15 parts in white metal, acetate film for instruments, two small decal sheets and two large masking sheets. The resin parts are perfectly cast on my sample. Surface texture is a combination of beautifully restrained fabric detail on the wings and the mid to rear fuselage, and recessed panel lines with selected raised fasteners, bulges and vents on the forward fuselage. The machine gun troughs are impressively deep. All raised and recessed surface detail is beautifully crisp and fine. Cleaning up the resin parts will be pretty straightforward. There are no large casting bocks, even on the major parts. The resin parts are mostly cast onto reasonably narrow strips that can quickly be despatched with a razor saw and sanding stick. Although the Fury was a simple aeroplane, Montex has provided a very high level of detail. 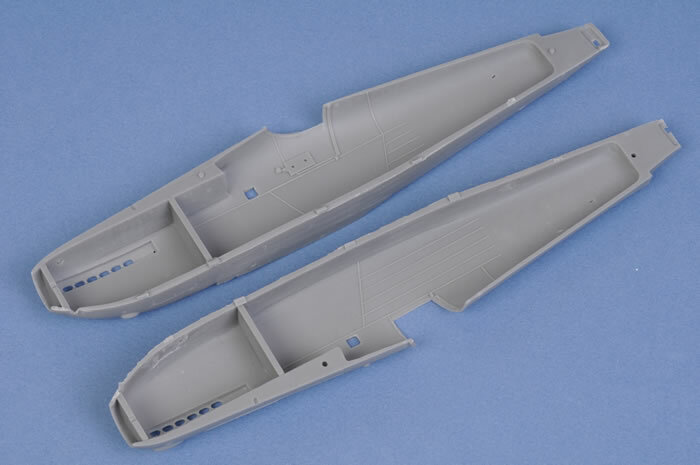 The interior of the fuselage halves have stringers and other structural features cast in place. The cockpit is enclosed in a separate frame representing the tube steel of the real aircraft. All cockpit details are authentically portrayed, incuding the fuel tanks, oil tank, machine gun breeches, ammo chutes, floor railings and even an elevator actuator shaft. Surprisingly, harness straps are not included, but it will be a simple matter to source these elsewhere or fabricate your own from lead foil (or paper strips) with wire buckles. The instrument panel is resin with blank holes. A printed acetate sheet is installed behind the panel, providing dial details. The windscreen is supplied on the clear acetate sheet, and raised coaming is cast to the front lip of the cockpit. Exhaust stacks are hollow at the ends. 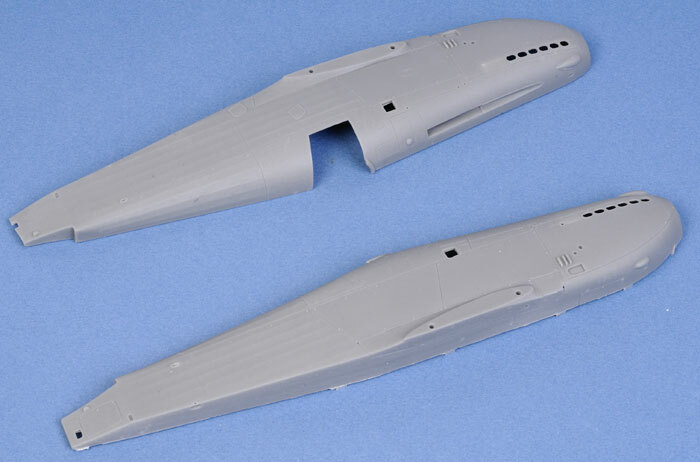 Control surfaces are all supplied as separate parts, and may be positioned deflected if desired. A separate entry door for the port fuselage may also be posed open to expose all your hard work in the cockpit. The bottom wings are supplied as one part each, while the top wing is broken down into three parts. Separate tiny parts are provided for control surface actuator hinges, pitot tube and other subtle features. 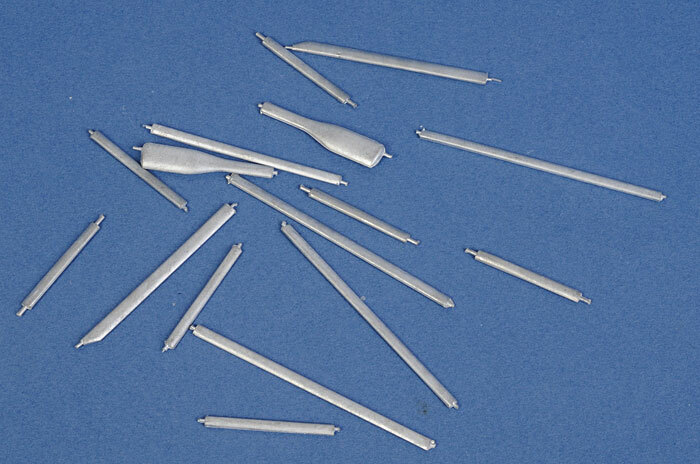 Wing and undercarriage struts are supplied in white metal. These parts are also beautifully cast, completely free of any pitting or flash. They feature long locating pins for easy placement in the wings and fuselage. 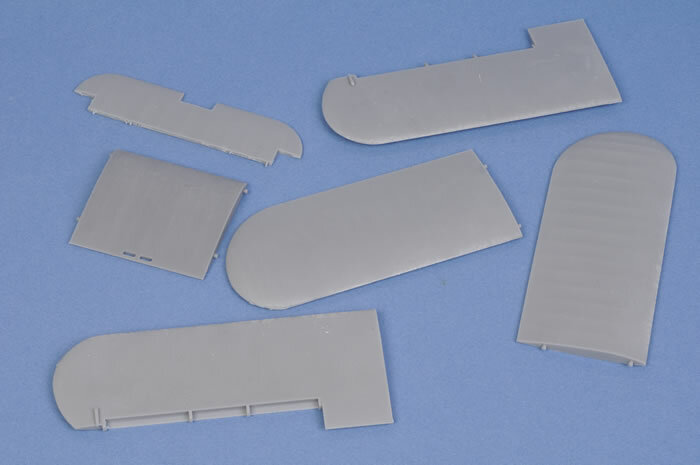 The flexible nature of the white metal medium will also offer some welcome margin for error and adjustment when fitting the top wing and the undercarriage. 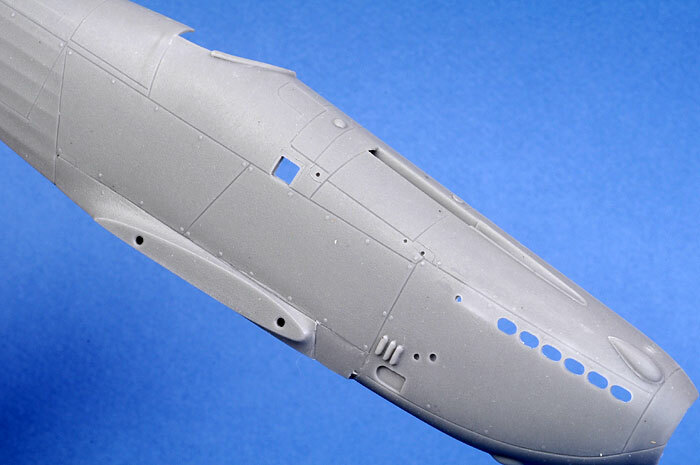 The large resin fuselage and wing parts include locating pins and holes too, assisting alignment of these crucial sub-assemblies. 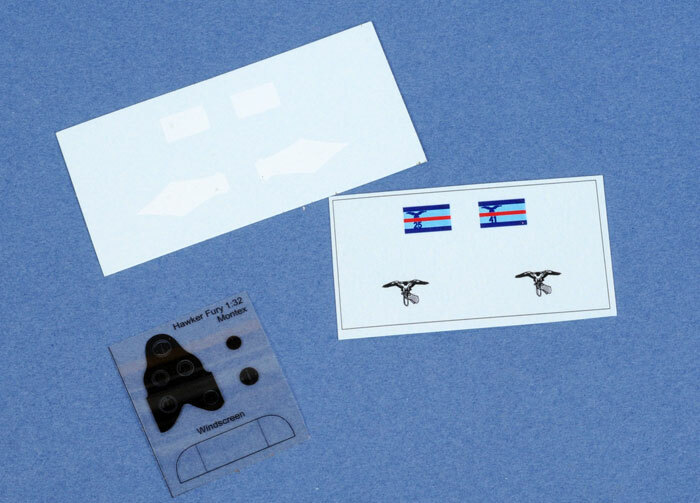 The package is rounded out with two large masking sheets providing national markings, serial numbers and the wing / fuselage markings; plus two small decal sheets with pennants and Squadron markings. Instructions are offered on a eight-page booklet with seven exploded view diagrams. The diagrams are quite clear, but the 100+ resin parts are not numbered so some organisational skills will be required to identify and find the parts when they are due to be installed. To their credit, Montex has packed different categories of parts into separate bags, easing the indentification task. Montex's 1/32 scale Hawker Fury II is a beautifully detailed kit with impressively restrained and authentic surface features. 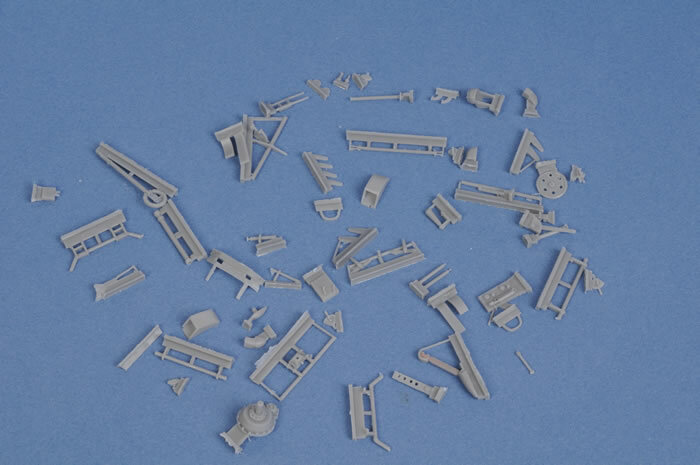 The inclusion of locating pins will assist positive alignment, but the nature of any biplane kit plus the number of small parts means that this model will best suit someone who has already built a few resin kits. 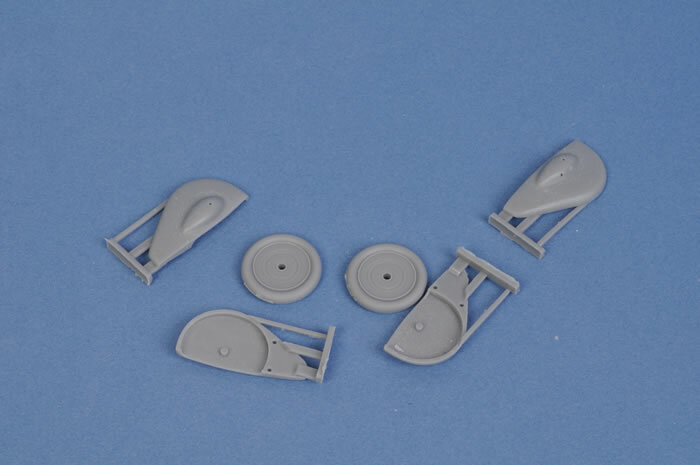 For these experienced modellers, though, Montex's big Hawker Fury II will make a wonderful conversation piece alongside a 1/32 scale Hurricane or Spitfire.